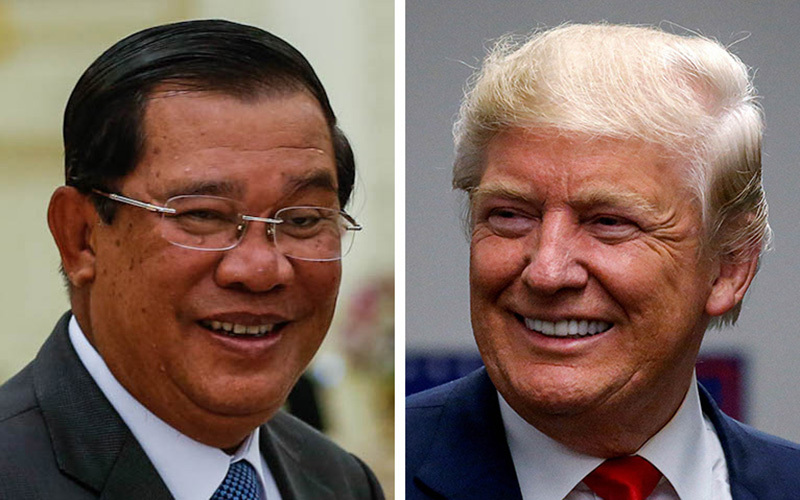 Prime Minister Hun Sen on Friday sent a public plea to the incoming administration of U.S. President-elect Donald Trump to forgive Cambodia’s war-era debt, which has climbed well past $300 million over the decades with interest. Between 1972 and 1974, the U.S. Department of Agriculture financed $274 million in purchases of U.S. cotton, rice and flour by the U.S.-backed Khmer Republic, then an ally in the war to stem the spread of communism in Southeast Asia. 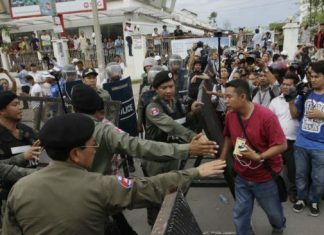 In 1993, the National Assembly declared the Khmer Republic, which came about by a coup d’etat in 1970 and fell to the Khmer Rouge five years later, illegal. Mr. Hun Sen’s government considers the debt illegitimate and has been pressing the U.S. to cancel it ever since. The prime minister made his latest appeal in his remarks to open this year’s Sea Festival in Sihanoukville. “I hope the government of Mr. Donald Trump will think about the debt Cambodia owes the United States from the Khmer Republic of General Lon Nol. Should the debt be canceled?” Mr. Hun Sen asked rhetorically. Though the money went to buy agricultural products, U.S. commodities credit can allow borrowing governments to devote more money to military spending. At the time, the Khmer Republic was heavily involved in military campaigns against the Khmer Rouge and Northern Vietnamese forces, inflicting heavy civilian casualties. 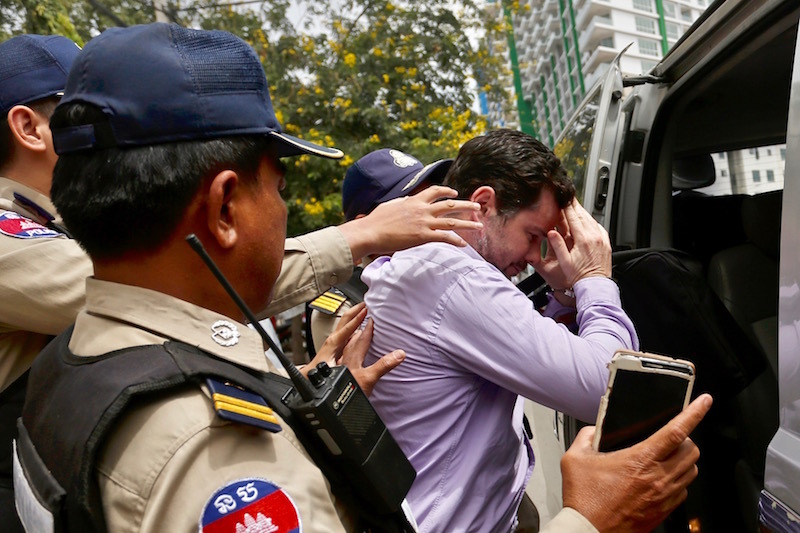 In 2010, the U.S.’s then-ambassador to Asean, Scot Marciel, said during a visit to Cambodia that the debt could not be canceled. He said erasing it was beyond the powers of the president and would take legislation from U.S. Congress.